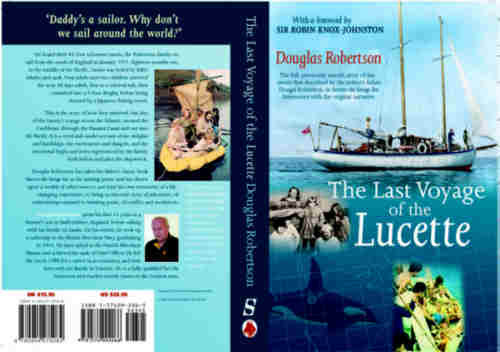 Douglas has finally produced, from a combination of Dougal's notes and old newspaper articles, together with family members personal recollections, an exciting account of the Robertson Family's travels. The story includes our meeting with the Icelanders, who were on a similar journey as ourselves and to whom, the successful outcome of our trip was so dependant. He recounts the initial stages of leaving Falmouth on the south coast of England in the teeth of a raging storm and our arrival at Portugal and the Canary Islands. Follow the family's adventures, as they sailed before the trade winds of old, across the Atlantic Ocean and on through the Caribbean to America. Join them on the Spanish Main and the Panama canal, enroute to the Pacific Ocean and then on to the Galapagos islands, to the point where an unforseen disaster changed their lives forever. Discover the privations they were forced to endure and how the conclusuion of their adventure became the mother of modern survival epics. This book had me totally absorbed from page 1. An extraordinary and remarkable true story of a familys' trip around the world and astounding tale of survival at sea after their schooner was attacked by a pod of Killer whales and sank, leaving the family of 6 adrift for 38 days without food or water. Eloquently written, it presents with clarity and coherence scenes and events that pluck at the heart strings in describing their ordeals. The author has managed to place the reader at the centre of the action as their nightmare unfolds. This book will make you smile and even cry as you share the emotional turmoil and unyielding dynamics of a family living in close confines aboard the yacht as well as when they were fighting for survival in their raft. 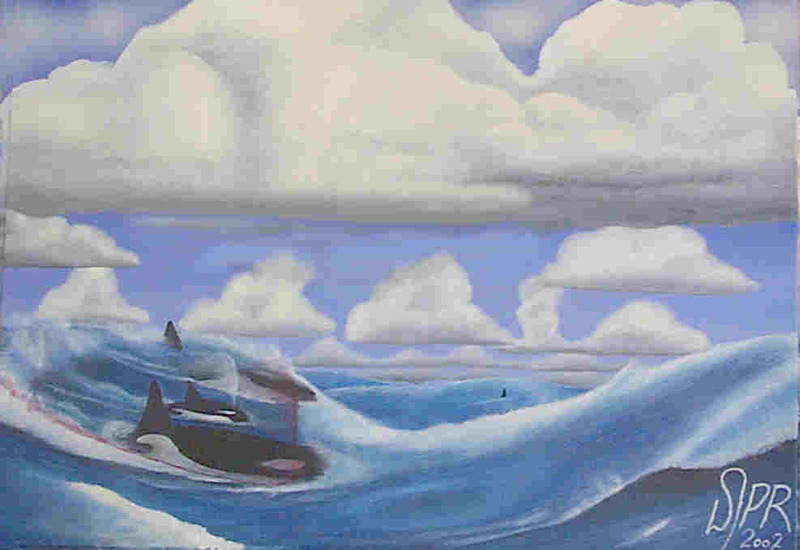 Based on his father's classic book 'Survive the Savage Sea' Douglas, a young adolescent boy who was forced to become a man overnight, has added almost 60% of new material including pictures, maps and illustrations to create a real masterpiece that has already been screened on the National Geogrphic Channel as a docu-film. Once started you wont put it down till your finished. This is the story of the 18-month voyage of the Lucette, across the Atlantic, around the Caribbean, through the Panama Canal and into the Pacific, and how the family survived their shipwreck. It is a vivid account of the delights and hardships, the excitements and the dangers, the emotional highs and lows experienced by the family both before and after the shipwreck. An awe inspiring account of the family journey. Compelling reading for all! I couldn't put it down.